We are a dedicated company that knows how important your home is to you, that’s why we treat each job with the respect our customers deserve and we pride ourselves in offering the highest cleaning service in the East Bay CA. We offer our customers reliable, high quality and 100% safe cleaning services that guarantee a cleaner and healthier indoor environment. 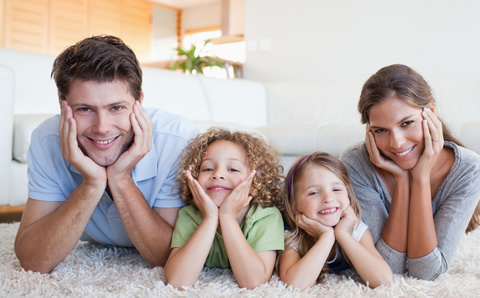 Unlike traditional carpet cleaning companies that use products which contain many of the highly toxic constituents, we created Do it Green Carpet Cleaning to bring Non-Toxic, environmentally preferable cleaning services that are 100% safe for children, pets and our environment.